Aircraft Fasteners stocks a large range of fixed nut plates used in the aircraft, aerospace, electronics and defense industries. 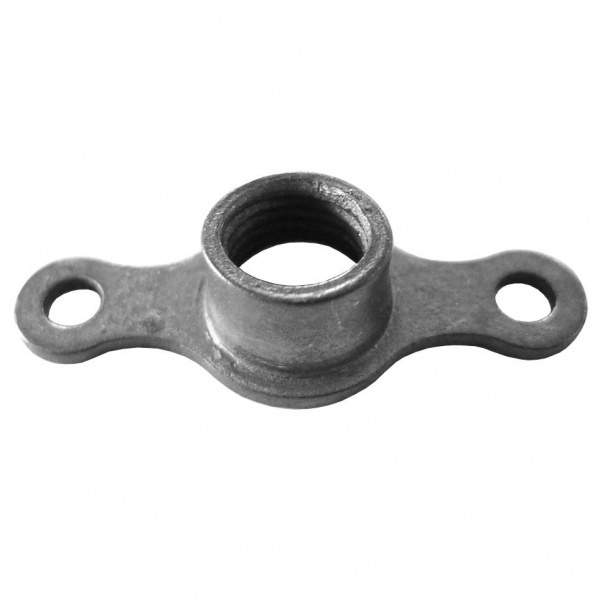 Fixed nuts are designed for blind mounted applications where it is impractical to use hex nuts or where it is desirable to have an attached nut for ease of maintenance. Materials include carbon steel and alloy steel. Finishes are cadmium plate. Our fixed nut plate inventory includes many hard to find sizes from the industry leading suppliers such as Alcoa Fastening Systems. Please Contact Us for assistance with your fixed nut plate needs.